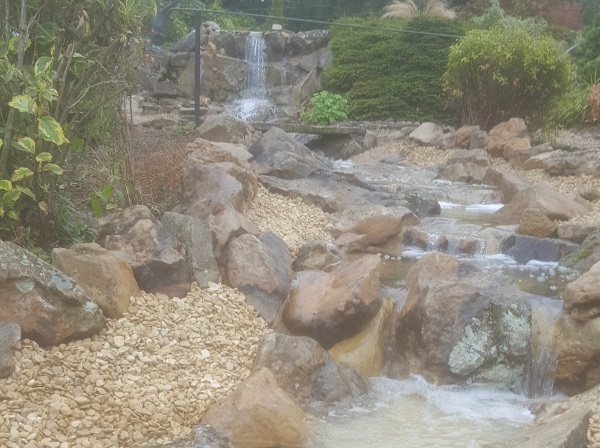 The staff at Head Squared Aquatics know all the pit-falls of designing and building a new pond, waterfall or water feature. Many things can go wrong and budgets can go out of the window. However, if you ally yourself with Head Squared Aquatics for your design and build needs, we can ensure that your budget will be realistic. In the vast majority of cases the total price set out in full before the works are even begun1; giving you peace of mind that you will not have unexpected costs to meet half way through a build. 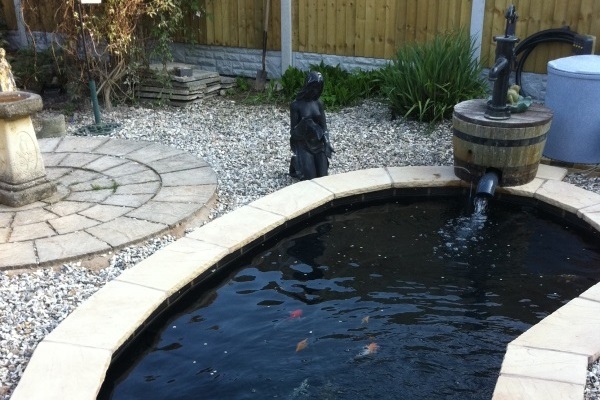 Garden, pond, build, new, formal, koi, fish, waterfall, pond build, pond construction, water feature build. 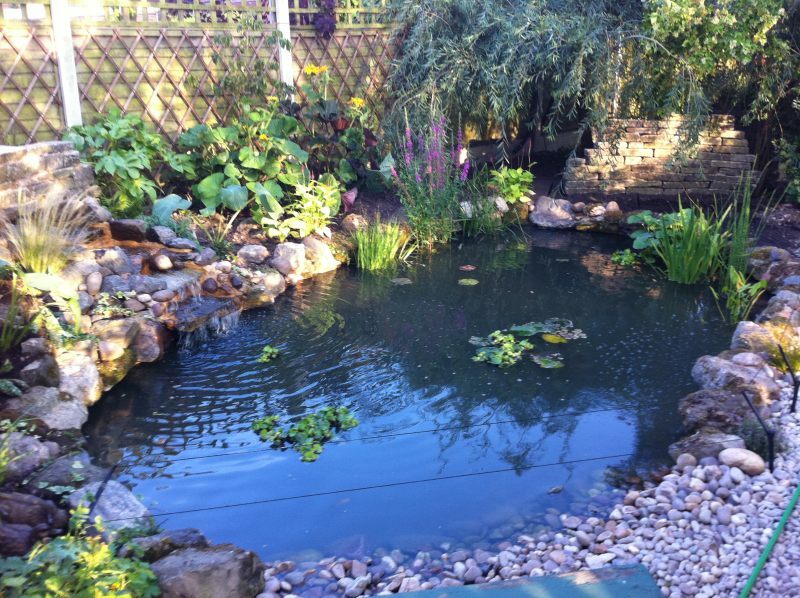 We can create ponds of all sizes from small garden ponds right up to large commercial water features and lakes. 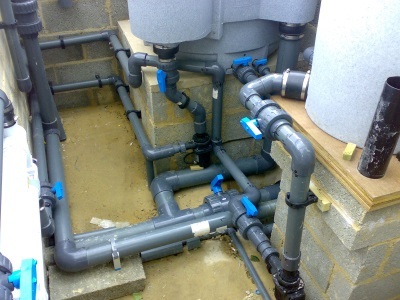 Our teams can excavate and remove waste, specify all of the most modern equipment, line the interiors (using a variety of different materials from butyl style liner to GRP fibre glass dependent on your preference), construct waterfalls and leave you with a great system ready for use. 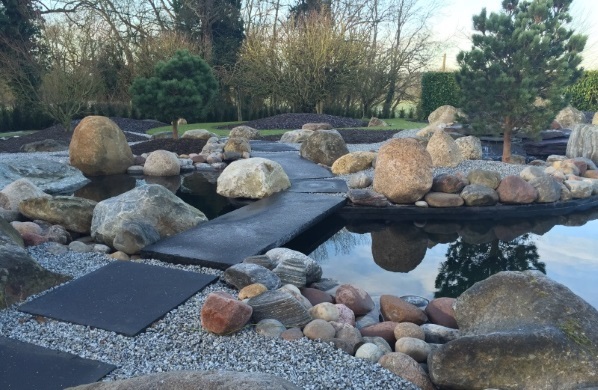 We can even offer maintenance contracts (if required) to leave you with nothing to do except enjoy your new feature! 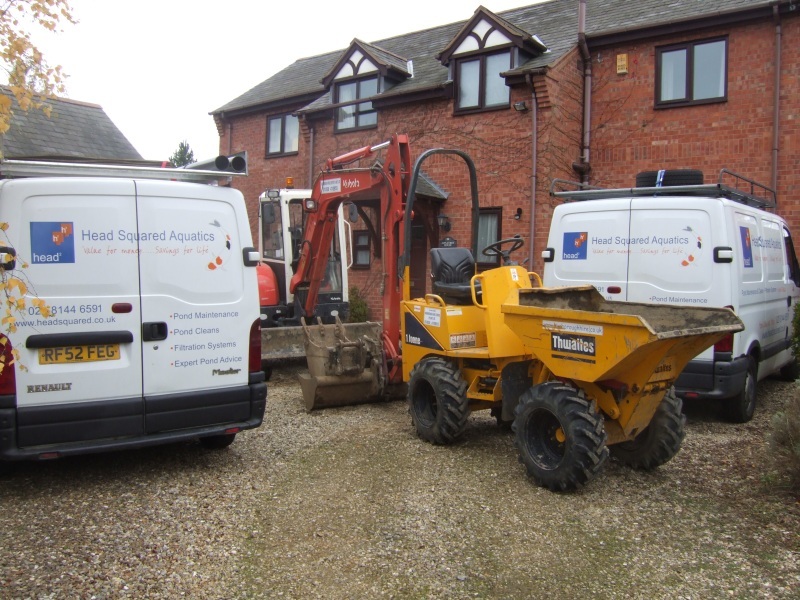 By hiring a specialist aquatic company you do not have the headache of dealing with multiple contractors! 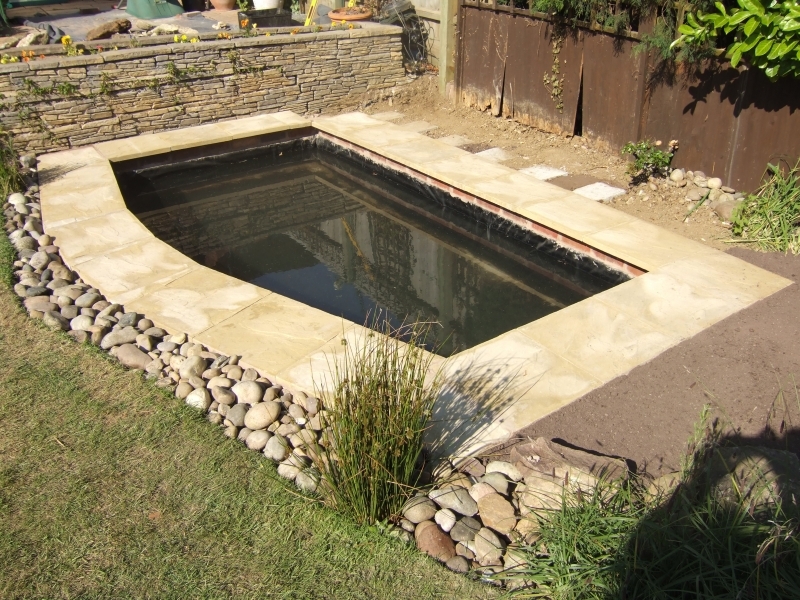 Head Squared Aquatics will organise all the works from start to finish. 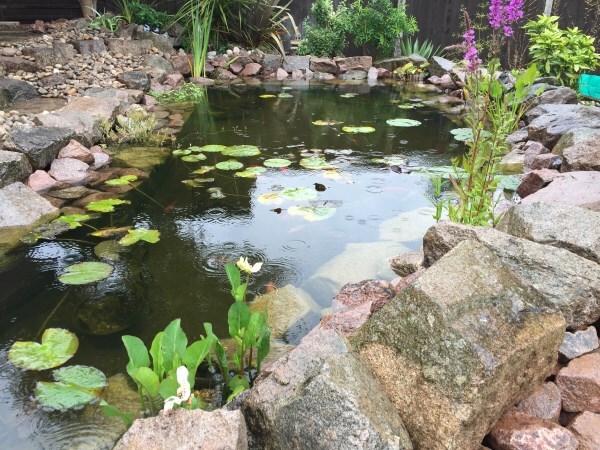 You will receive an extensive information pack setting out any works to be carried out by us and clarify exactly the pond you will be receiving. 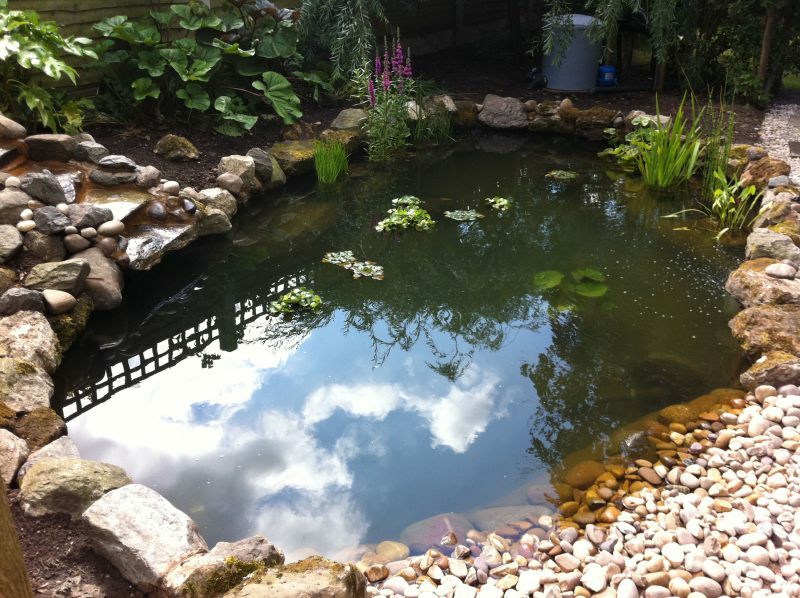 We pride ourselves on being the best in the field of new pond builds and work hard to maintain that reputation. 1 Prices may only be varied where a change in design is requested by you or where exceptional conditions arise such as unusual ground conditions (such as sink holes, the finding of utilities not notified to us, etc), archaeological finds, the finding of protected or endangered species on site, etc. Please see our Terms for full details.